Mumbai, January 2, 2017: It’s the season to splurge as Shoppers Stop is back with The Up To 51%* Off Sale! Starting December 30, 2016, shop around the clock with THE am-pm SALE at Shoppers Stop stores, on the Shoppers Stop Mobile app and at www.shoppersstop.com. 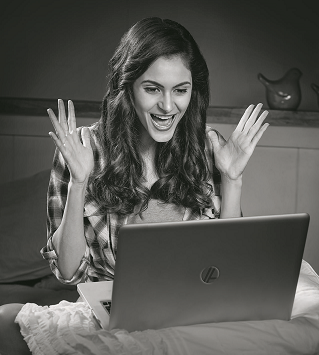 Enjoy Up To 51%* Off on the best International and Indian brands across categories. What’s more, Shoppers Stop customers can enjoy an additional 5%* Off on the Shoppers Stop Mobile App and at www.shoppersstop.com between 10 pm-10 am. The Up To 51% Off Sale is also on at HomeStop stores. 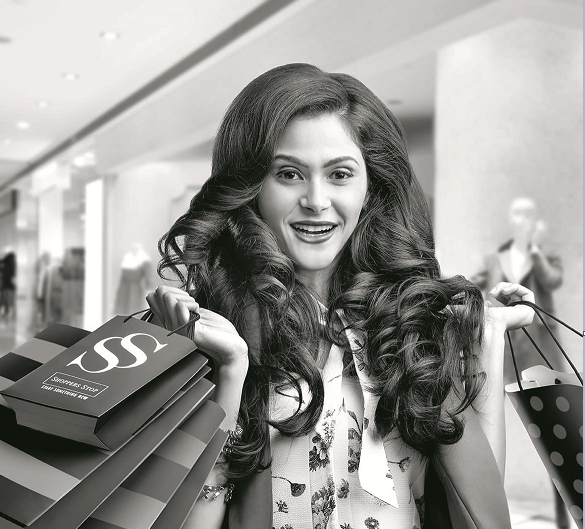 Shoppers Stop currently has 81 stores in 38 cities across the country viz. Ahmedabad (2 stores), Aurangabad, Agra, Amritsar, Bengaluru (11 stores), Bhopal, Chennai (3 stores), Coimbatore, Chandigarh, Delhi (6 stores), Durgapur, Goa, Gurgaon (2 stores), Ghaziabad (2 stores), Hyderabad (5 stores), Indore, Jaipur (3 stores), Jalandhar, Kalyan, Kolhapur, Kolkata (5 stores), Latur, Lucknow, Ludhiana, Mumbai (7 stores), Mangalore (2 stores), Mysore, Meerut, Noida (2 stores), Panvel, Pune (5 stores), Raipur (2 stores), Siliguri, Surat, Thane, Vijayawada, Vizag, Vadodara.